Microsoft's new software development kit aims to allow businesses to create distributed ledger technology for specific use cases and to aid integration of the technology with existing data and legacy systems. No stranger to blockchain projects, Microsoft today released a blockchain development kit on its Azure cloud platform designed to enable seamless integration of blockchain with Microsoft's and third-party SaaS offerings. "This kit extends the capabilities of our blockchain developer templates and Azure Blockchain Workbench, which incorporates Azure services for key management, off-chain identity and data, monitoring, and messaging APIs into a reference architecture that can be used to rapidly build blockchain-based applications," Marc Mercuri, principal program managers for Microsoft's blockchain engineering team, said in a blog post. Microsoft said the SDK will enable businesses to get distributed ledgers up and running quickly and build applications in days instead of what traditionally has taken months. Users will be able to integrate blockchain workflows with existing systems and applications leveraging Microsoft Flow and Logic Apps, and extend capabilities with a REST-based API for client development and a message-based API for system-to-system integration. Microsoft pointed to previous blockchain-based apps that it helped build to create a transparent electronic ledger for supply chain financing in Nigeria or ensure tracking food supply in the UK. "As patterns emerged across use cases, our teams identified new ways for Microsoft to help developers go farther, faster," Mercuri said. The initial blockchain SDK will focus on three capabilities: creating connecting interfaces for things such as mobile clients, IoT, SMS and voice systems; integrating data, software and media that live "off chain" such as Office documents, video and CAD files; and deploying smart contracts and blockchain business networks. Earlier this year, Microsoft announced it was planning to pilot a blockchain-based digital ID platform that would allow users to control access to sensitive online information via an encrypted data hub. The decentralized digital identity management platform would allow users to own and secure access to their online persona. Over the past year, Microsoft said it has been exploring how to use Blockchain and other distributed ledger technologies to create new types of digital identities to enhance personal privacy, security and control. 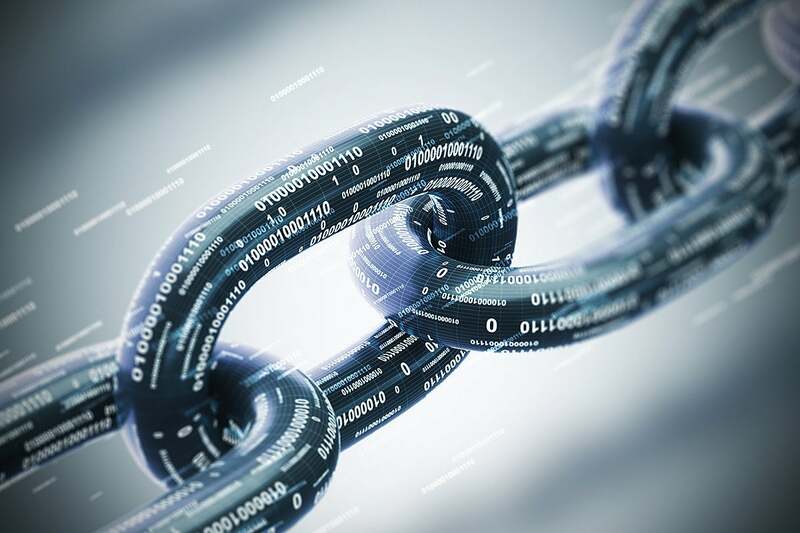 End-to-end blockchain solutions require integration with data, software and media that live off chain,” Mercuri said. “External updates and events can trigger actions on smart contracts. Smart contract events and state changes can then trigger actions and data updates to 'off chain' systems and data. These external systems and AI will also need the ability to query attestable data from smart contracts to inform action." Amazon, Google and IBM have already launched SDKs for permissioned business blockchains. And the Linux Foundation's open-source blockchain collaborative, Hyperledger, has also released SDKs, or modular frameworks for building, deploying and running business blockchains. "The Azure Blockchain Development Kit is the next step in our journey to make developing end-to-end blockchain applications accessible, fast and affordable to anyone with an idea," Mercuri said. "The resulting applications will run atop a network that has higher rated cloud performance than other large-scale providers and enable federating identities between participants using Azure Active Directory."